Valves and dampers in today’s water treatment plants require dependable and precise positioning control. 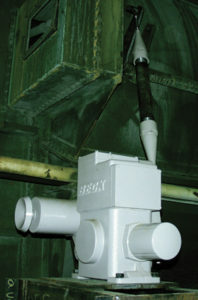 However, high duty cycle requirement, humidity, and harsh weather often cause typical electric actuators to be unreliable or to fail prematurely. 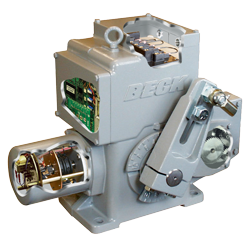 For over 40 years, Beck has supplied the municipal and industrial water treatment industry with rugged, dependable actuators for modulating and fixed position control. 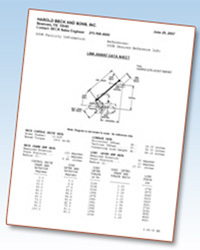 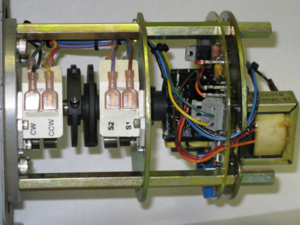 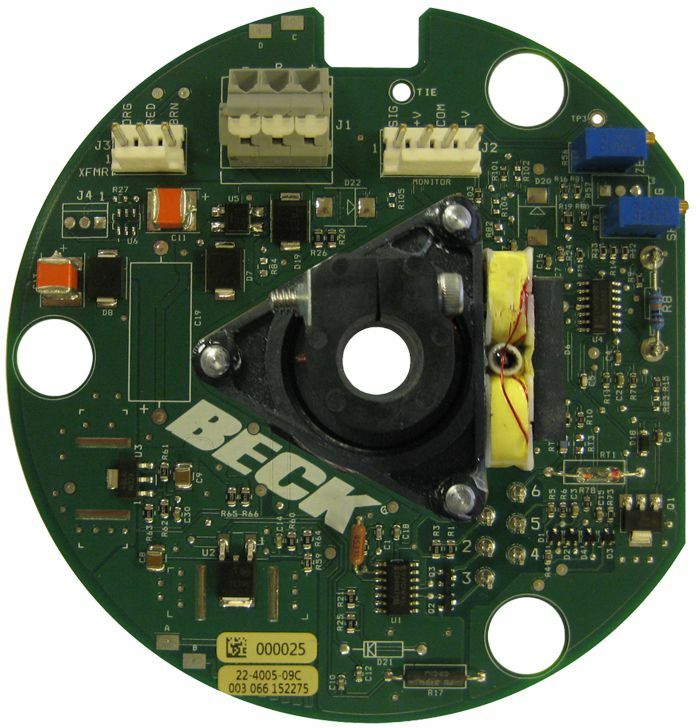 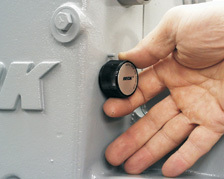 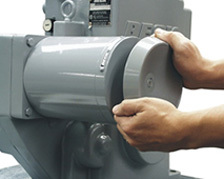 The unique design of Beck actuators eliminates the problems associated with other electric actuators. 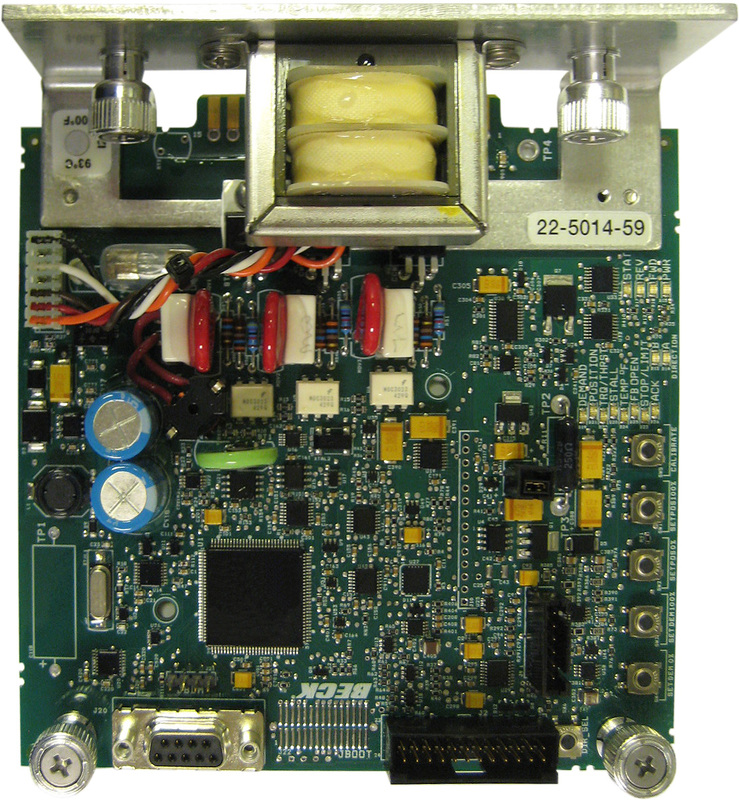 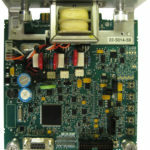 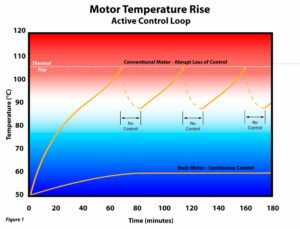 Troublesome thermal overloads and torque limiting switches are not needed because the motor never overheats or burns out. 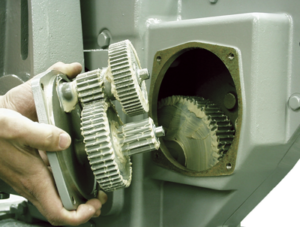 Worm gears are also not used because they are inefficient and wear quickly. 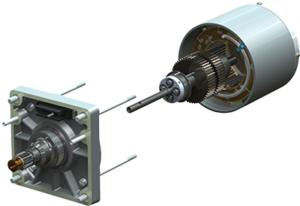 And since the gear train does not require an oil bath, Beck actuators can be mounted in any position, providing total installation flexibility. 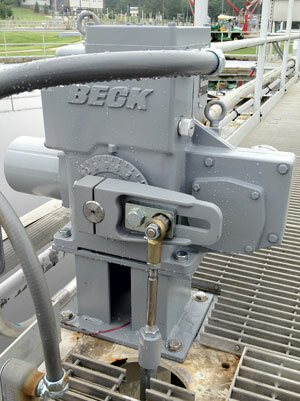 Beck actuators do not require regular maintenance, so downtime and operating costs are greatly reduced. 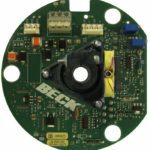 Most importantly, Beck actuator performance remains consistent over years of service, delivering control as accurate and dependable as when first installed. 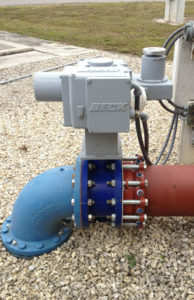 Drive durability, factory-direct support, ease of installation, and robust design make Beck the best choice for water and wastewater actuation processes.